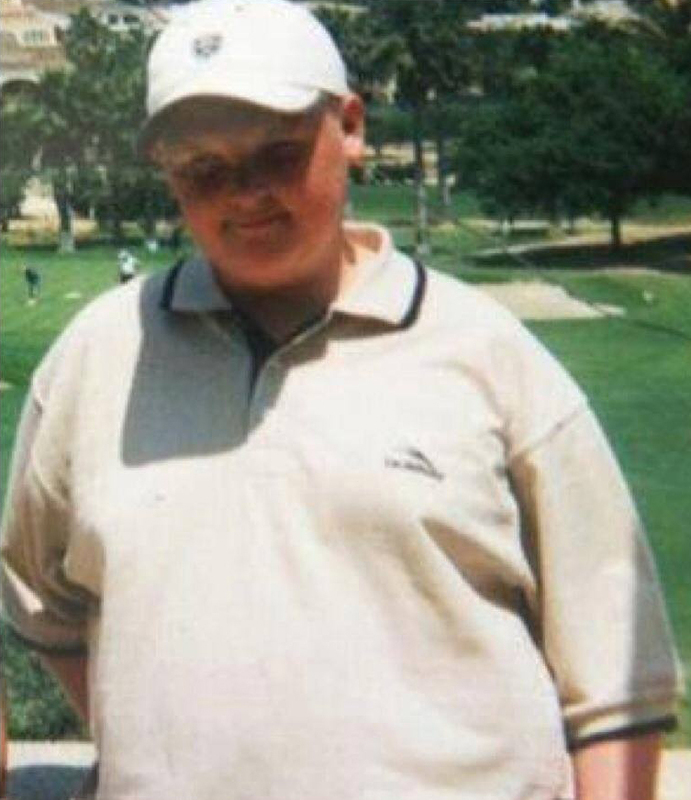 This was me 12 years ago, aged 16 and weighing 15 stone and 8 pounds. 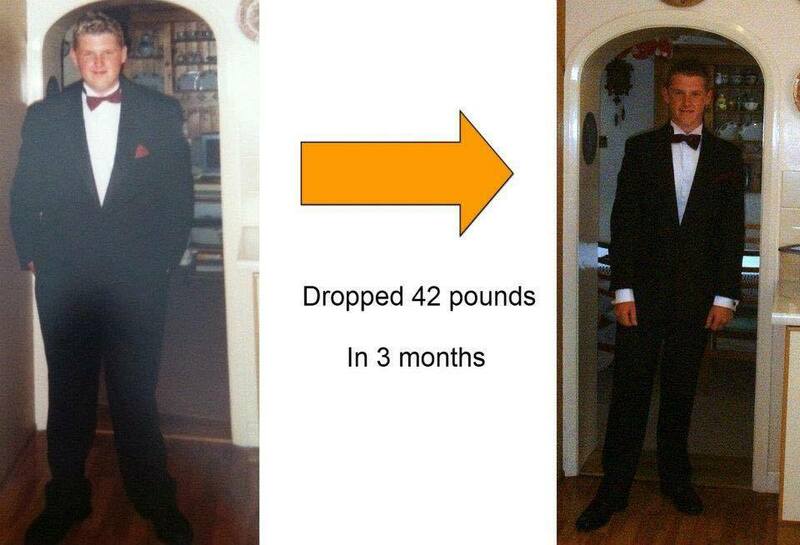 I battled with my weight for much of my childhood, averaging a weight gain of a stone a year. This had a significant and negative impact on my emotional wellbeing and I became very creative in my attempts to cover the embarrassment I felt about my physical presentation. Not only was my self- esteem on the floor, so was my confidence. I remember Fridays at school very well, it was the day we had swimming which meant having to expose my physical form in front of my peers which I found humiliating and difficult to deal with. This ended with me trying every trick in the book to avoid swimming including skiving and feigning illness. My weight issues impacted on my passion for golf too, during the summer months I continued to wear a jumper in an effort to hide my body. I tried to lose weight through yo-yo dieting, self-education and slimming pills but nothing seemed to work and I was left feeling de-motivated and with my self-confidence at an all-time low. By the time I reached young adulthood, I had become very frustrated with the way I looked and knew that it was preventing me from reaching my full potential in life and I accepted that I had to make changes. I plucked up the courage to join my local gym and have never looked back. It was hard initially, I felt I was being judged by my size and initially the embarrassment did not leave me. All summer I would be training in the gym doing a mixture of cardio, weights and circuit training, this was in addition to playing several rounds of golf each week. My aim was to stay active all summer and this strategy achieved results; pounds were dropping off each week and my confidence grew as a result, I was more confident with the girls and was able to go swimming without being self- conscious. By the end of the summer I felt like a new man, I was half the size of my former self. I weighed myself and had lost a whopping 3st 6 pounds in just over 2 months. Physically and emotionally I felt so much better and people were really taking notice of what I’d accomplished which I really appreciated and which kept me motivated. I will never forget when I attended the school Summer Ball, my head of sixth form acknowledged in front of everyone what I had achieved, I was embarrassed but at the same time very proud; it felt so nice to be applauded, it made me realise that they were proud of me too. 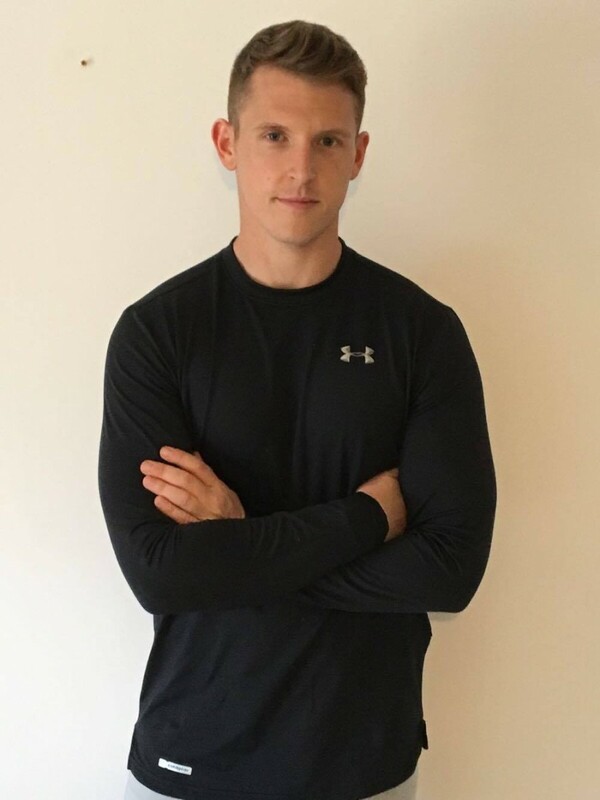 I knew that it would take a lot more than just going to the gym to achieve the results I was looking for, I not only wanted to change myself as an individual but wanted to make a whole lifestyle change which required me to reassess my diet, my attitude towards food and to increase my knowledge of health, fitness and nutrition. I am aware that I am what I eat so I take care with the food choices I make and couple this with regular exercise. In addition, I have spent many hours researching the most effectives styles of training to burn body fat and to control my weight. However most of my attention has focussed on nutrition as this is where I struggled due to my love of all things sweet. The key to helping me in my transformation was understanding how different foods affected fat loss and hormone balance, once I understood this, I was then able to control my weight and achieve my goals. I am now not only much healthier; I look good and my confidence has grown significantly. This is me now after dropping body fat, weighing 12st 10. The reason I have given you a flavour of my personal experience is that I hope it illustrates my genuine understanding of the issues faced when carrying excess weight but also highlights the rewards of living a healthy lifestyle with a fit and healthy body and mind. We all owe it to ourselves to be the very best that we can and I can help you to achieve this. I like the idea of taking control and shaping my own body, let me help you do the same.